Today Landscape and Irrigation magazine recognized the Honda VersAttach Multi-Purpose Split Shaft Trimmer System with one of its “Twenty for 2016” new product awards. 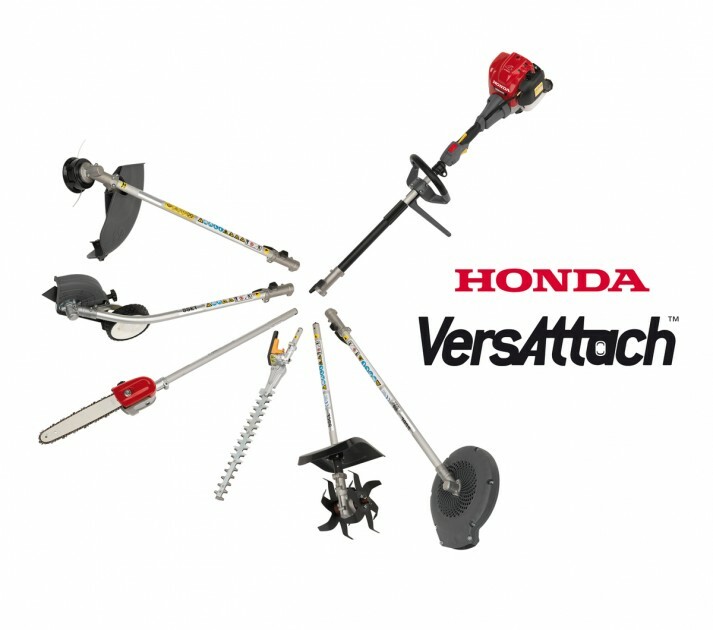 The VersAttach system features two powerhead options and six different attachments, combining the power of the famous Honda 4-stroke engines with a lineup of tools that fit a wide range of lawn and garden needs. This all-new device was introduced in October of last year, signaling Honda entrance into the split shaft trimmer market. 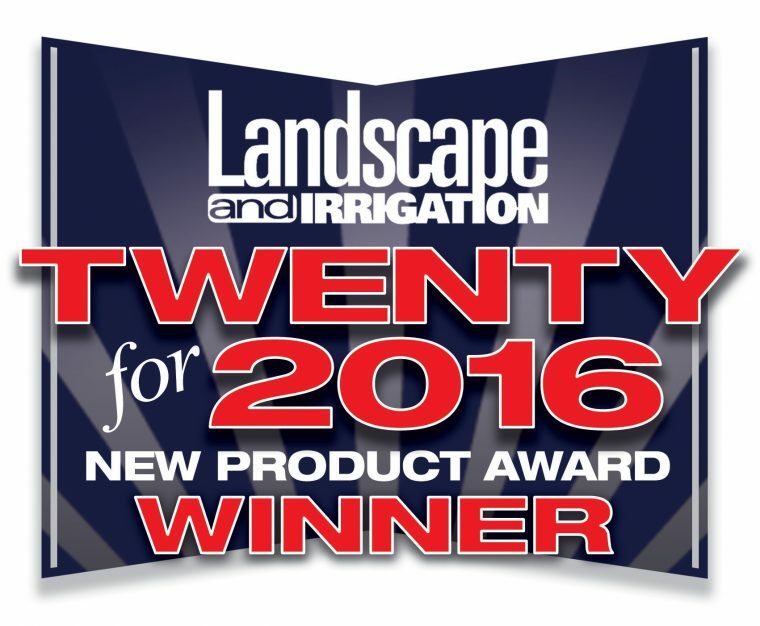 The Landscape and Irrigation Twenty for 2016 new product awards are given to the top products in the commercial landscape and irrigation markets. The Green Media editorial staff judges the products based on their innovation, marketability, and application within the market. The two powerhead models offered by the Honda VersAttach system include the UMC425, which is powered by a Honda GX25 Mini 4-Stroke engine, and the UMC435, which is powered by a GX35 Mini 4-Stroke engine. Each model is able to be paired with an optional interchangeable edger, line trimmer, blower, pruner, hedge trimmer, and cultivator, all of which fit into the attachment shaft through Honda’s SureLoc joint locking system.